Subscribers receive exclusive offers and the latest product updates. 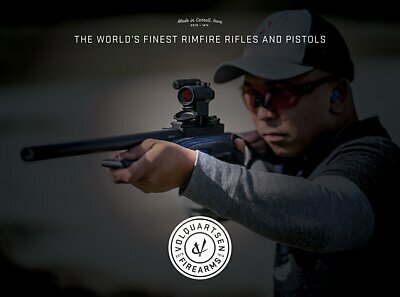 Order a Volquartsen Firearms catalog to learn more about our brand and products. The most current catalog was updated in January, 2019 and is pictured. You can order a copy from this form, or download it now. International customers: please note that we are unable to ship catalogs internationally, but we encourage you to download the catalog above.